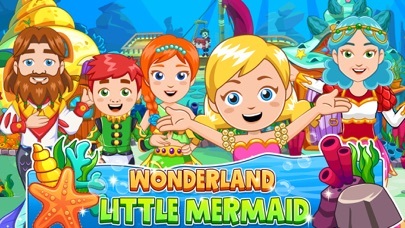 Yesterday’s roundup of paid iPhone and iPad apps on sale for free was a great one, and there are still a few free downloads in that post if you missed it. Of course, we have no intention of stopping there, so you’ll find a fresh batch of freebies right here in Thursday’s roundup. 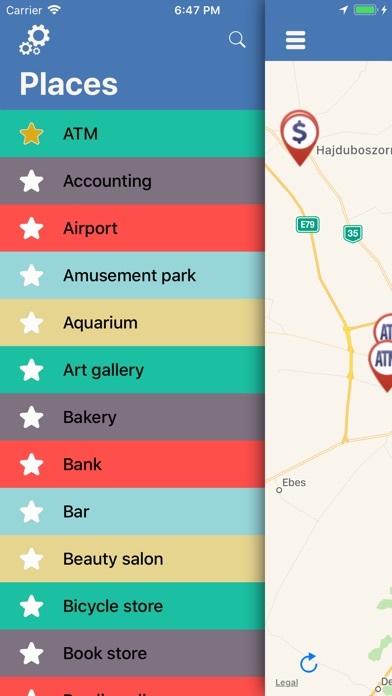 Find places from available categories. Pressing the selected category will display the number of hits on the map. Categories can also be saved to favorites. At the selected location, the information button can be navigated after the map selection. 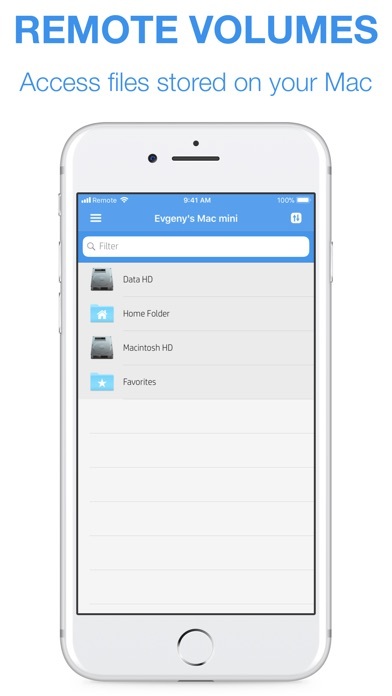 There are 90 categories in the left menu. 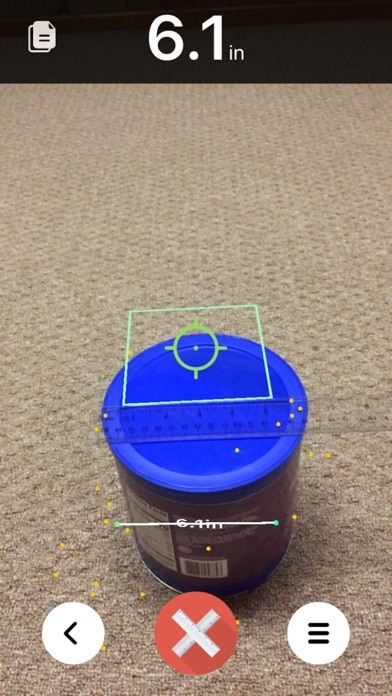 Use the iPhone AR and camera functions to measure dimensions of the objects. With this app, anyone can measure object’s width, length and area. No need to carry a ruler. 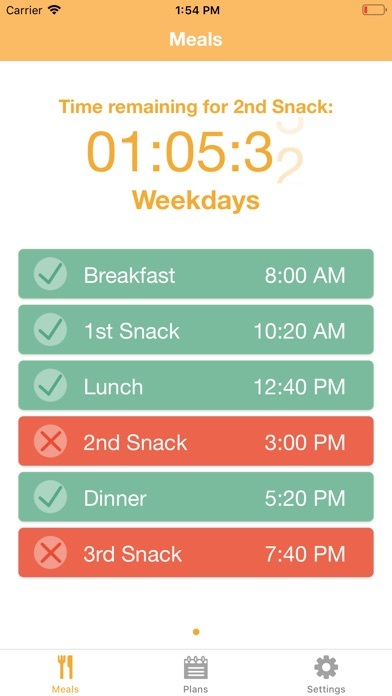 Meal Reminders helps you focus on keeping your metabolism running by reminding you when to eat. 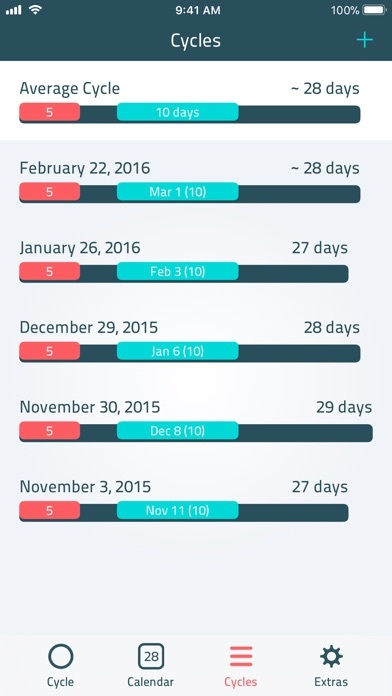 The reminders are based on 3, 4, 5, or 6 meals a day. The time between meals is calculated based on breakfast time and bedtime. Don’t put more excuses! 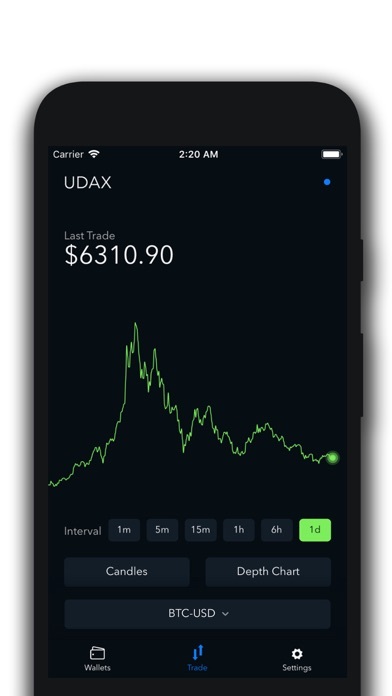 Access your Coinbase Pro / GDAX account using your account’s API keys with streaming price information in real time. Your keys are stored securely in your iOS Keychain and never communicated to anyone except Coinbase, and only ever over a secure, encrypted connection.